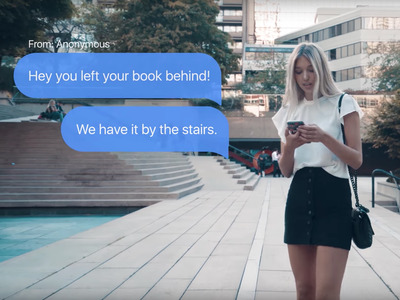 A new anonymous messaging app is quickly climbing to the top of the App Store. 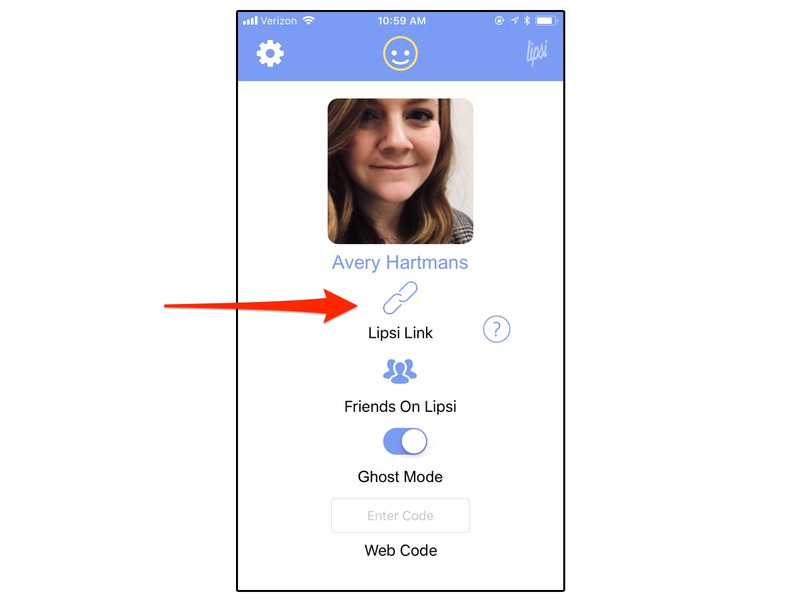 Lipsi, available for iPhones (and soon Android phones), lets you send and receive messages without revealing your identity. 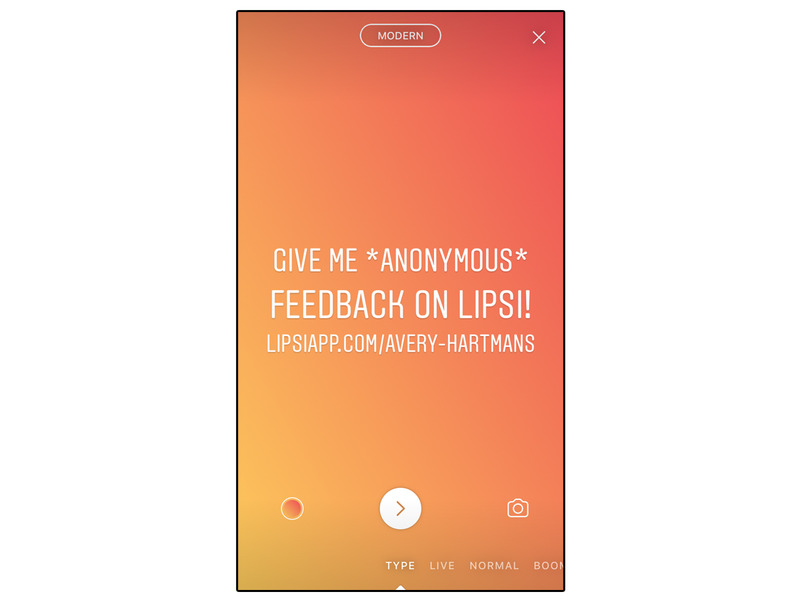 You can also post a link to your Lipsi account on Instagram or Snapchat account to get people to give you anonymous feedback or compliments. What makes Lipsi unique is that it’s location-based, which means anyone within a 100-yard radius can send you an anonymous message. 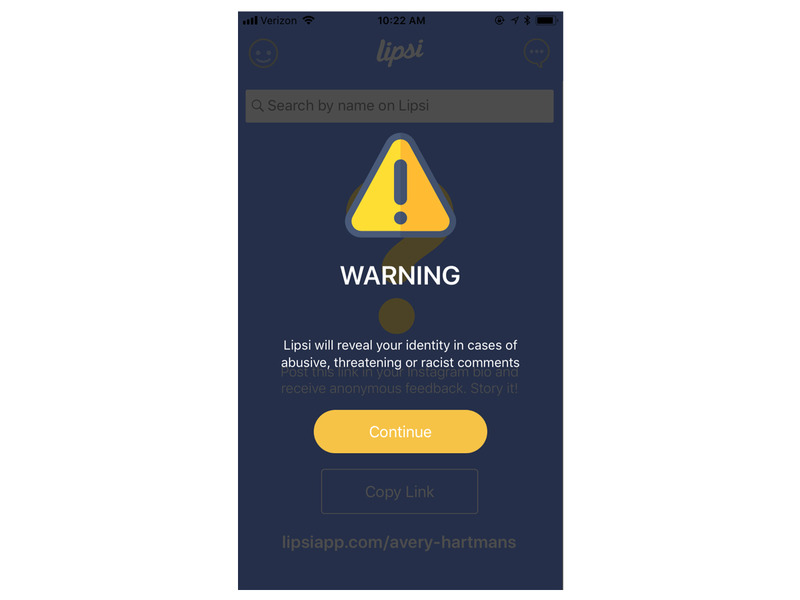 Lipsi officially launched about six months ago, but it has recently started climbing the App Store’s top free apps chart. 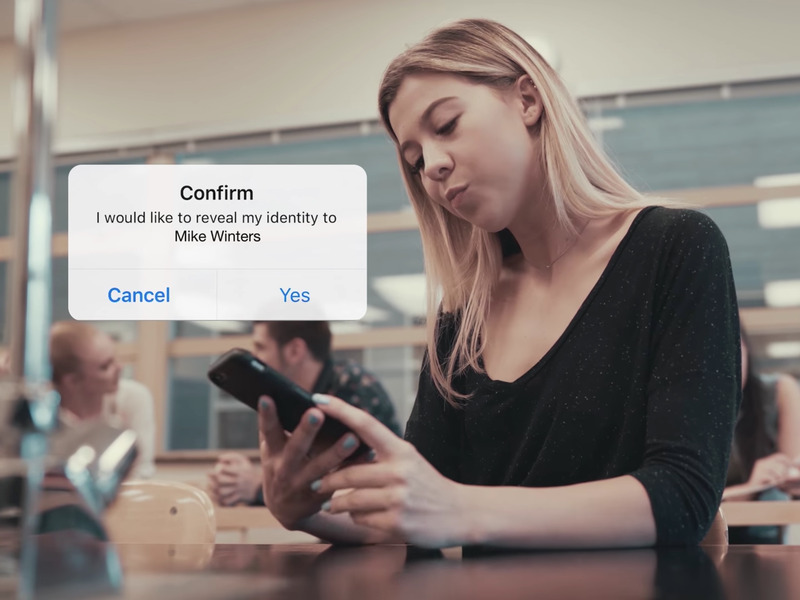 Right now, it’s the 16th most-popular free app, beating out apps like Twitter and Pinterest. Lipsi is a location-based anonymous messaging app, which means you can chat with people nearby without revealing your identity. Lipsi’s 23-year-old founder, Matthew Segal, told the Vancouver Sun that he came up with the idea after routinely bumping into a girl he was interested in, but not being brave enough to talk to her. 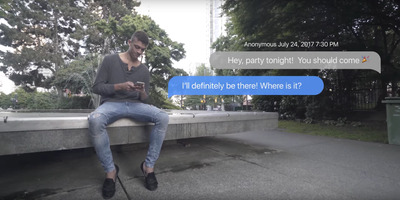 Segal told the Sun that he sees Lipsi being used for more than just dating or hooking up, though. 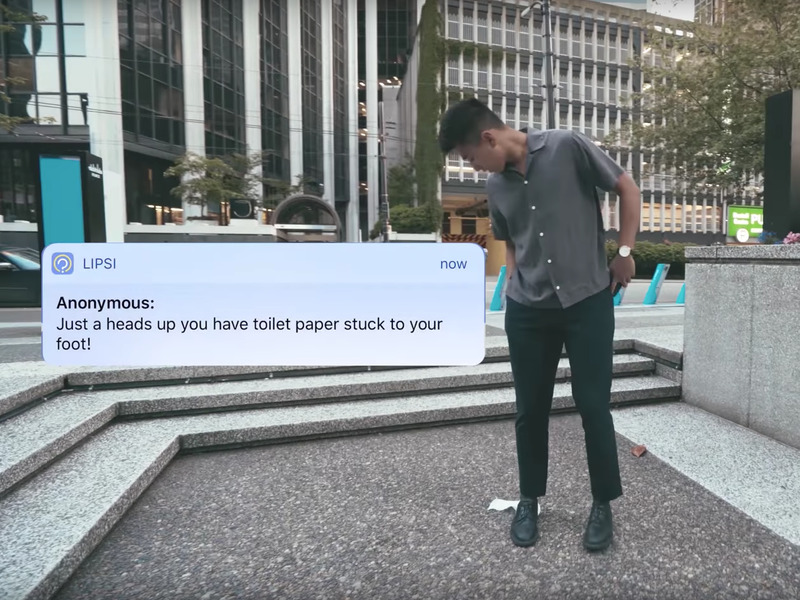 In Lipsi’s video advertisement for the app, it shows people using it to compliment someone you see in real life, or alert them if they lost or dropped something. According to the Sun, Lipsi is geared toward people age 15 to 25, who are in high school or college. Lipsi makes it clear in several places in the app that it doesn’t tolerate offensive behaviour, which means it may have learned a thing or two from other anonymous apps, like Yik Yak and Sarahah, which both ran into threats and bullying on their platforms. The anonymous nature of those app meant there weren’t repercussions for saying cruel things to other users. …and again before you can get started. 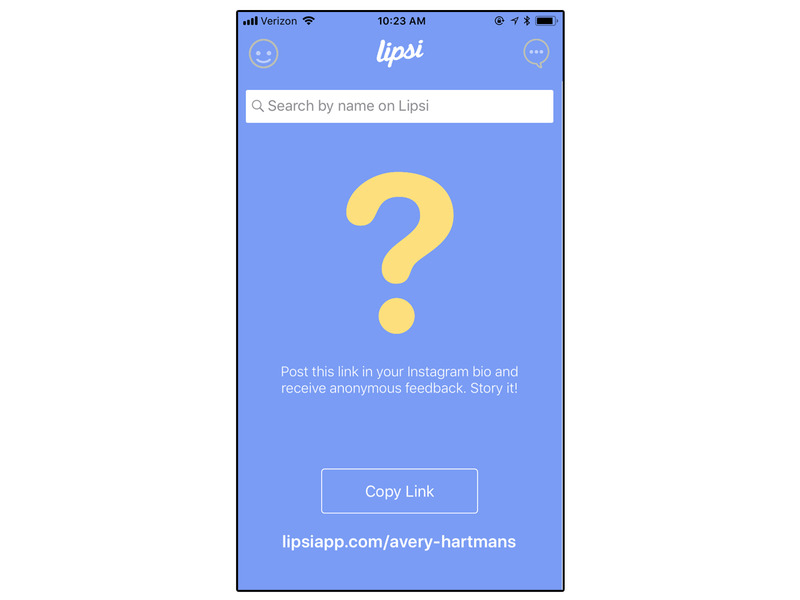 Lipsi says if you anonymously post offensive content to the app, it will reveal your identity to other users. 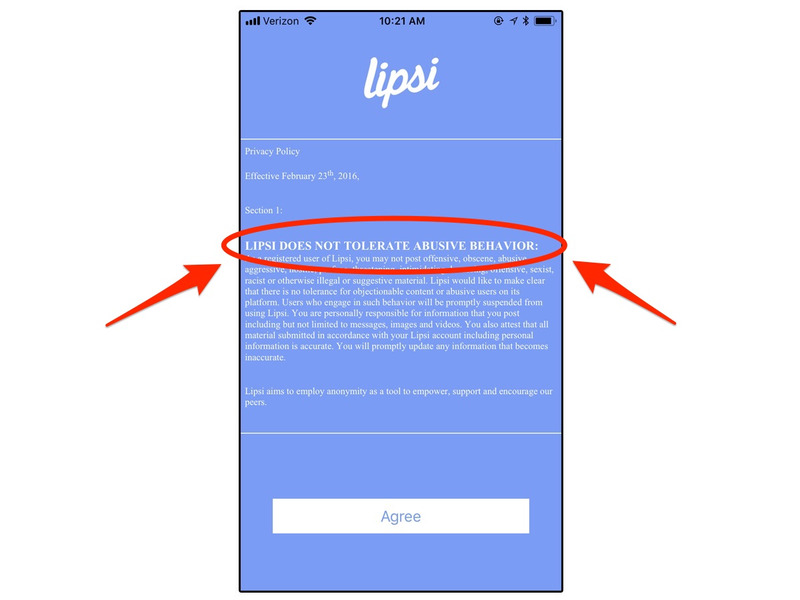 This is the main page on Lipsi. 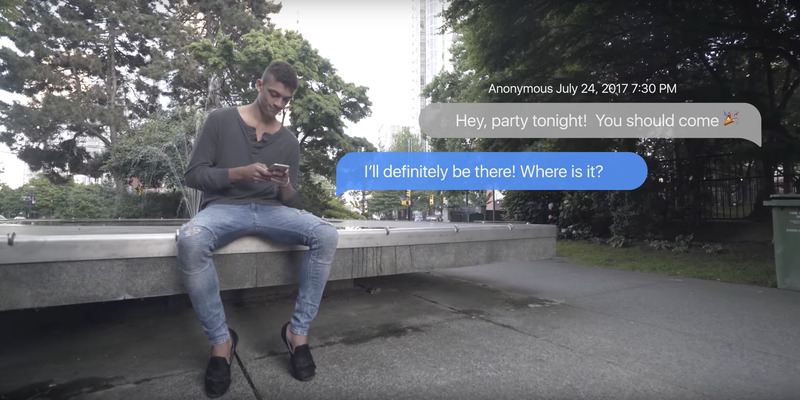 If anyone in your radius — about 100 yards — is also using the app, they will show up here. 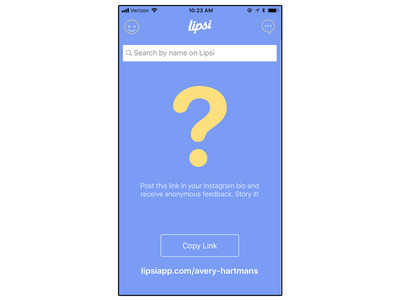 Lipsi also encourages you to paste a link to your Lipsi to your Instagram account in order to get anonymous comments and messages from your friends and followers. 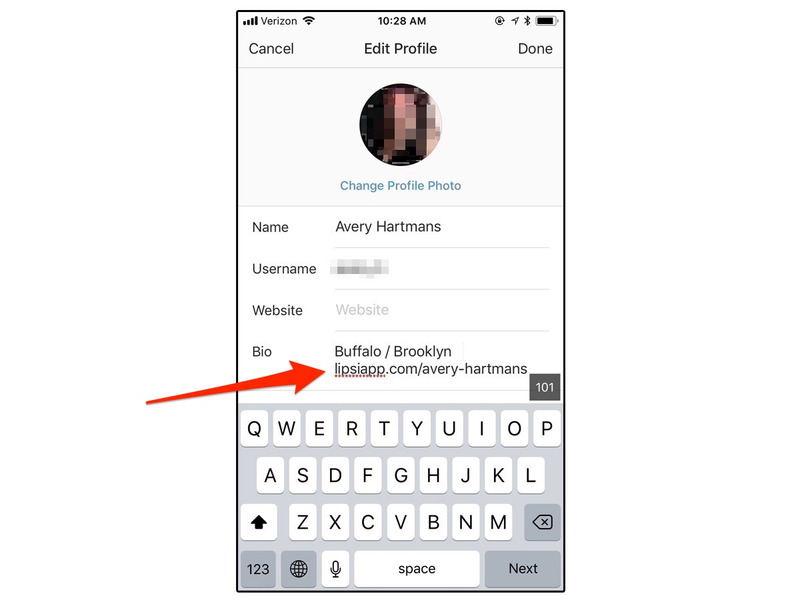 …or include it in your Instagram bio. 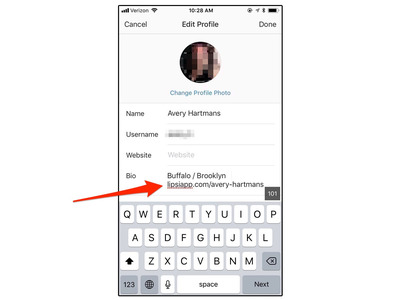 Once you start messaging someone, it will appear as “Anonymous” to the other person. 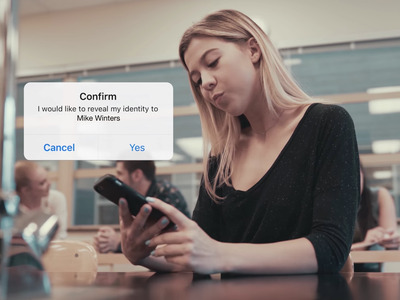 But you can also choose to reveal your identity later on. 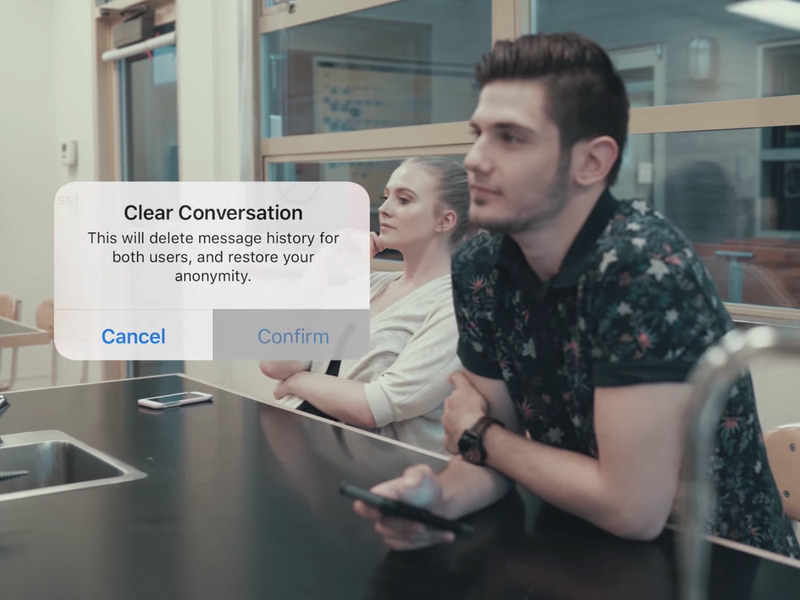 The coolest part about Lipsi: Clearing a conversation will delete the entire message history for you and the person you’re chatting with — and it will make your account anonymous again. 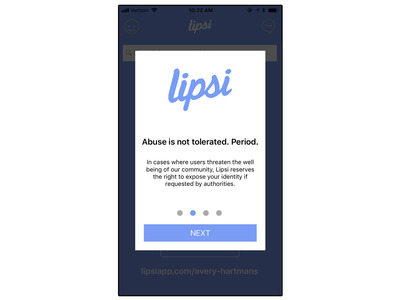 Lipsi is free to download and use and is available for iPhones. 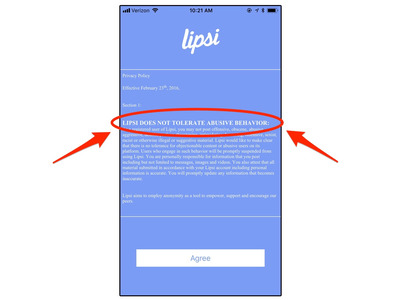 Lipsi’s website says it’s available for Android devices too, but the app isn’t showing up on the Google Play Store just yet.